How to use statistics thoughtfully? 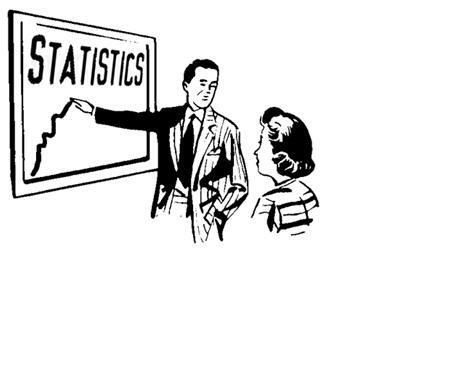 Statistics plays a very crucial role in deciding about the appropriateness of a particular set of data. You can easily use a set of statistical tools for analyzing a huge chunk of data and decide which details needs to be used and which ones need to be skipped while framing the research document. Statistics is carried out in the mathematical universe, where it operates on abstract, idealized images. The language from the mathematical universe is then carried over into our explanations of real world phenomena, and formulas inadvertently become interpreters of our data. The mathematization of real world phenomena pervades science. Various formulas from the mathematical universe are held to be idealized versions of physical processes that we see in the real world. Since as a researcher, your data set has been generated in the real world, so it will rarely fit the idealized images that we dream of in the abstract mathematical universe. So, in order to come up with a brilliant dissertation, never let your explanations of real world data be driven by those mathematical idealizations that are of necessity embedded in all statistical tools. While choosing a specific statistical tool for your dissertation data analysis, ensure to check the feasibility of the same. Make sure the statistical tool you use for your dissertation is capable of offering you the desired results in a specific amount of time. Numerical evaluations of your hypotheses can only be carried out with the help of a brilliant software package such as SPSS, SAS, E-Views etc. Inferential statistics involves underlying models and assumptions. In order to understand the models, the assumptions and the full meaning of your calculations, it is always best to get in touch with an expert statistician. Such an expert would assist you in using the best software packages which would allow you to carry out the statistical analysis of your research data in a highly professional manner.